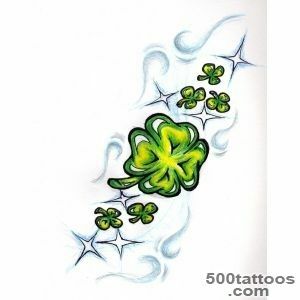 Shamrock called clover . 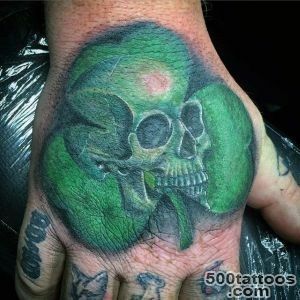 The image of this plant is very common in today's tattoo culture. 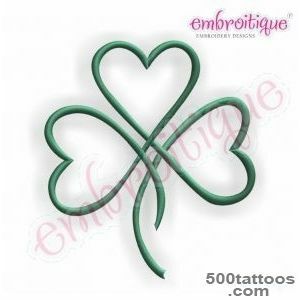 In the East, the shamrock - a symbol of eternal summer , tranquility , relaxation . 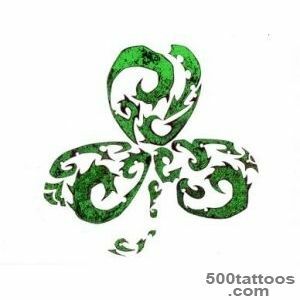 In European culture shamrock for centuries - it is a symbol of the divine trinity , and the trinity of human flesh , soul and spirit.Clover - a symbol of St. Patrick's , therefore of particular importance to its image and give the Irish all those interested in the culture of this nation. 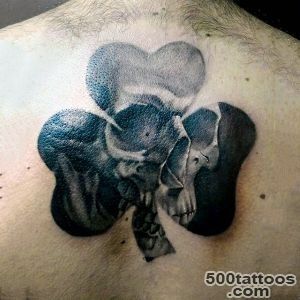 In nature, clover with four petals rare, so finding it is considered a great success. 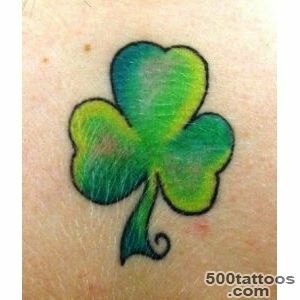 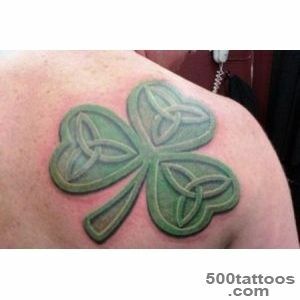 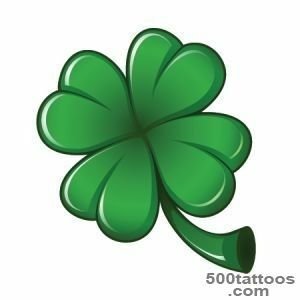 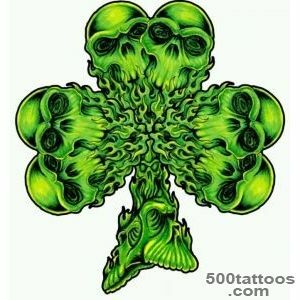 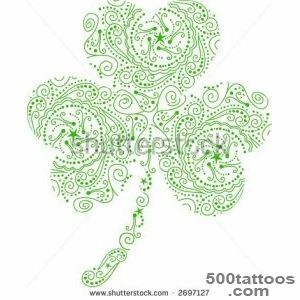 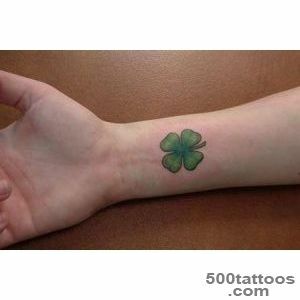 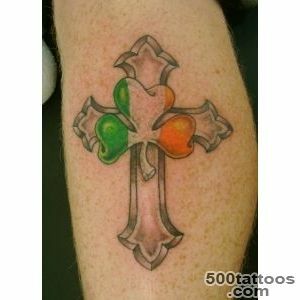 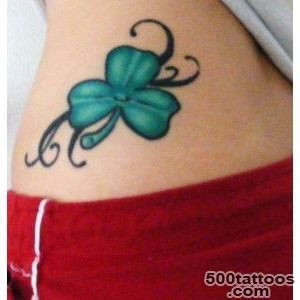 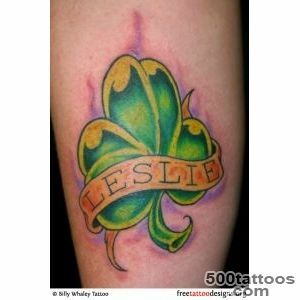 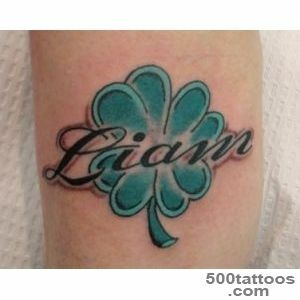 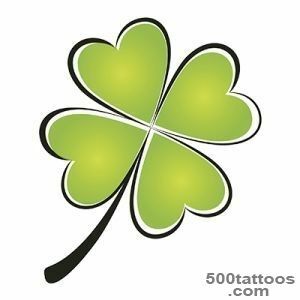 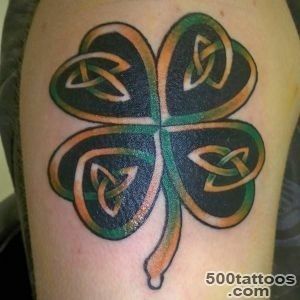 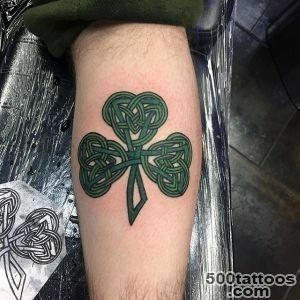 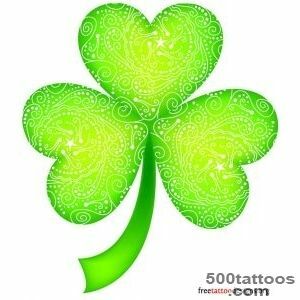 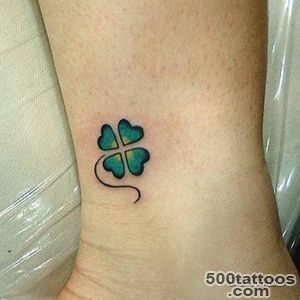 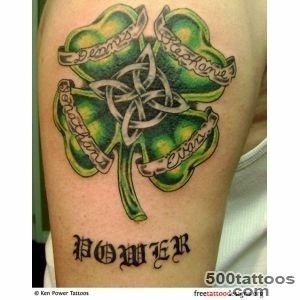 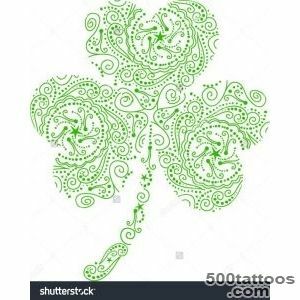 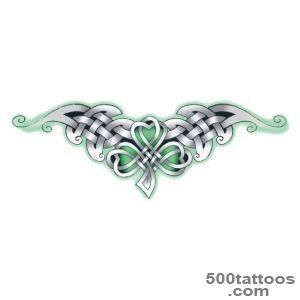 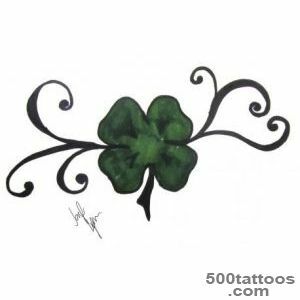 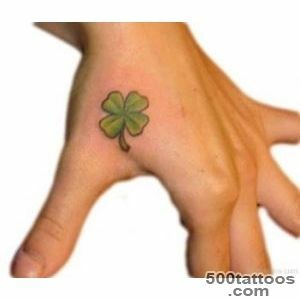 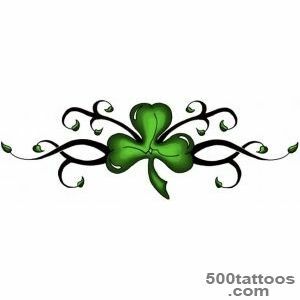 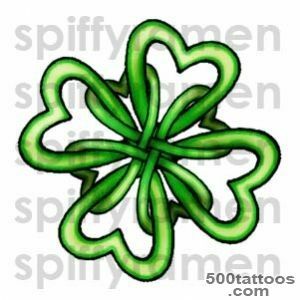 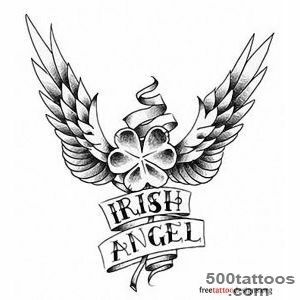 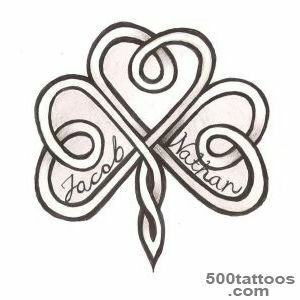 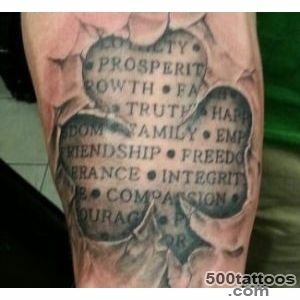 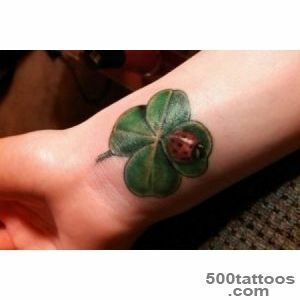 Meaning shamrock tattoos ( as an option - with four petals ) - a stroke of luck , success and hopethat all goes well in life . 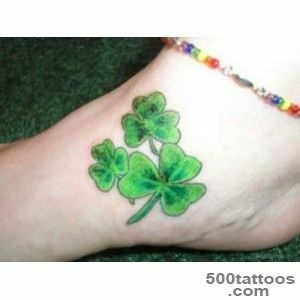 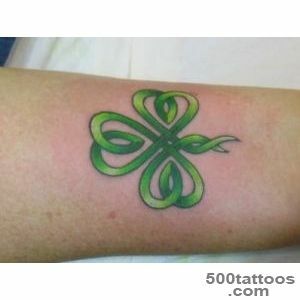 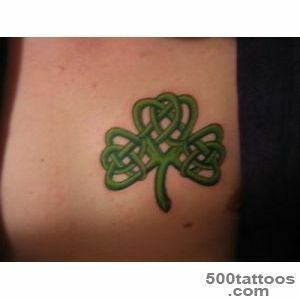 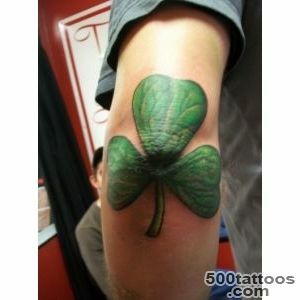 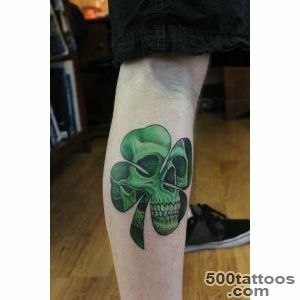 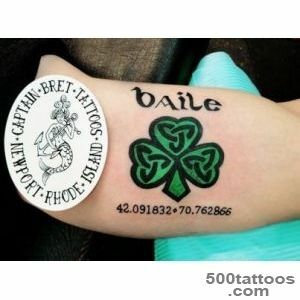 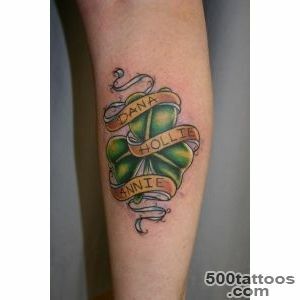 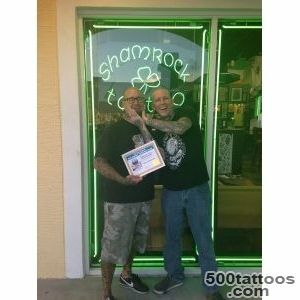 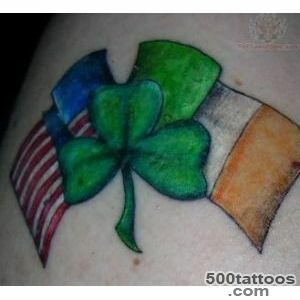 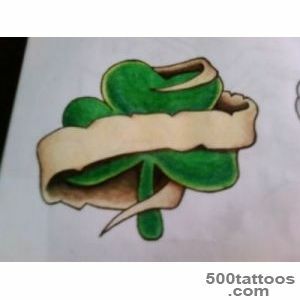 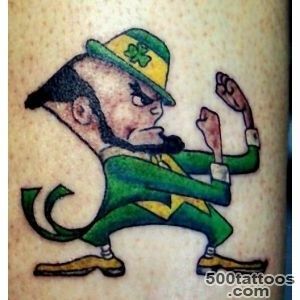 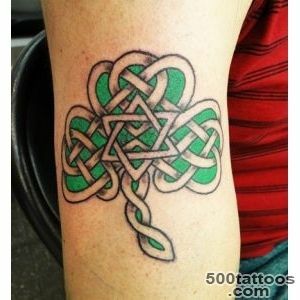 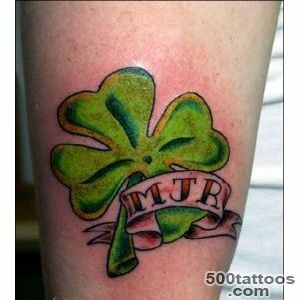 Tattoo with the image of shamrock universal , and its value will be appreciated in every country and on every continent . 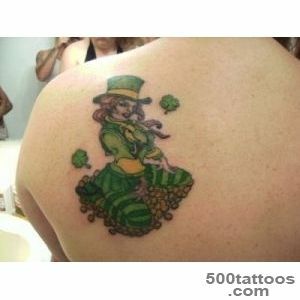 Most often tattoo tattoo image makes a cameo in size (ie, virtually life-size plants) . 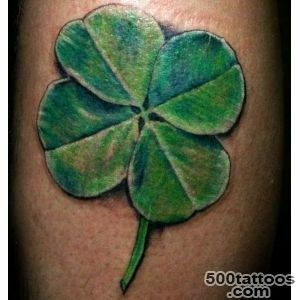 Shamrock could become part of a larger picture ,without losing its value - to be an amulet for good luck .